The Best UK SME Blogs from thousands of UK SME blogs on the web using search and social metrics. Subscribe to these websites because they are actively working to educate, inspire, and empower their readers with frequent updates and high-quality information. UK SME newsletter is a comprehensive summary of the day's most important blog posts and news articles from the best UK SME websites on the web, and delivered to your email inbox each morning. To subscribe, simply provide us with your email address. Ipswich, England About Blog The Fleximize Knowledge Hub is THE place to go for small business advice articles and expertise on topics including law, finance, employment and marketing. Facebook fans 1,698. Twitter followers 3,455. London, Austin, Montevideo About Blog Nobly POS is the #1 customer-rated EPOS system for hospitality and top choice for renowned coffee shops, delis, restaurants and chains. Facebook fans 1,252. Twitter followers 622. Leeds, UK About Blog Engine Room shares Next Level BD’s core values of a bespoke, modular and personal approach to SME business development, combining commercial nous and marketing expertise to deliver results which will help grow your business. Our blog tells you everything you need to know about the ins and outs of marketing, without all of the complex jargon. East Anglia, London, Guernsey About Blog A leading firm of accountants and business advisers serving local SMEs, private clients and regional, national and international businesses. Find all the latest business and finance news for SME's to corporates. Easy-to-understand tips, advice, podcasts and guides from the Price Bailey blog. Facebook fans 6. Twitter followers 2,413. EC2, London About Blog A collection of our thoughts and miscellania which will hopefully be of help and interest. You'll find everything from helpful informational articles to opinion pieces on issues affecting the London based SME. Facebook fans 17. Twitter followers 55. Hertfordshire About Blog VALady provides cost-effective Spanish/English bilingual, admin and technical virtual assistance services to entrepreneurs, busy professionals and SMEs. Facebook fans 132. Twitter followers 1,196. UK, London About Blog Warren is helping to create a radical rethinking though his certified professional speaking and training on how organisations use technology in pursuits of building brand awareness and new revenue streams. This blog is for Business Owners on Digital Marketing, Entrepreneurship, Business Growth Strategies and Social Media News. Facebook fans 851. Twitter followers 34,746. Barnard Castle About Blog Hi, I’m Jo and I love to inspire and excite small and medium sized businesses in creating clarity, goals & strategy alongside a manageable marketing plan. Follow this blog to to find out more about the business support services offered, hints and tips plus views from the industry. Facebook fans 388. Twitter followers 365. 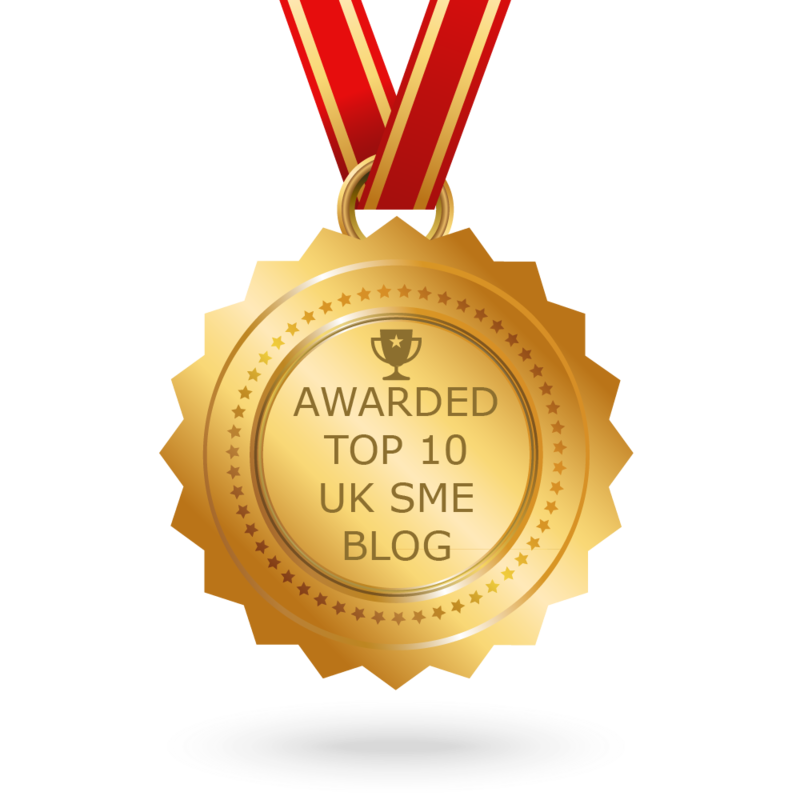 CONGRATULATIONS to every blogger that has made this Top UK SME Blogs list! This is the most comprehensive list of best UK SME blogs on the internet and I’m honoured to have you as part of this! I personally give you a high-five and want to thank you for your contribution to this world.